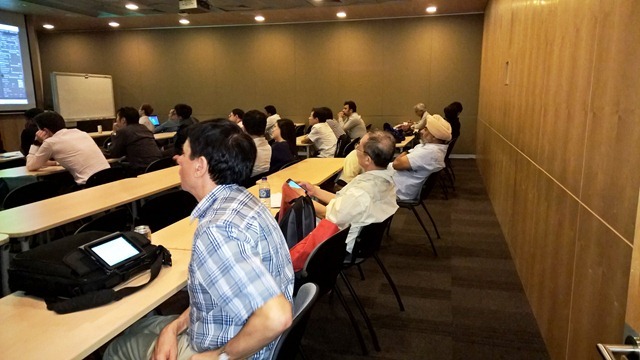 Windows 10 Lecture at Microsoft Singapore. 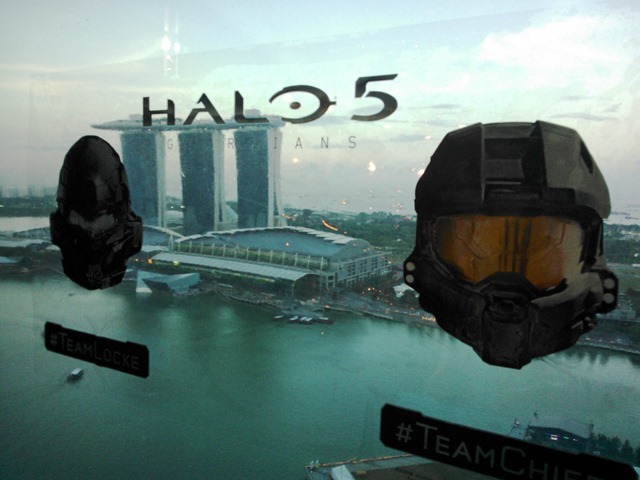 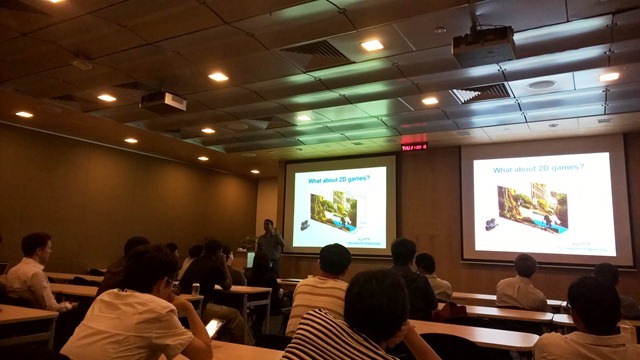 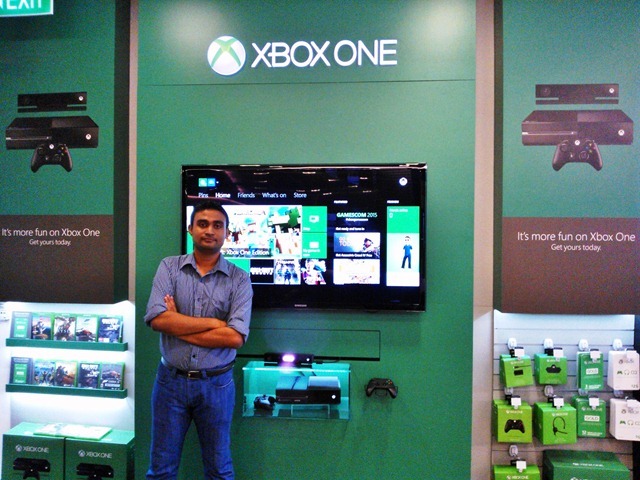 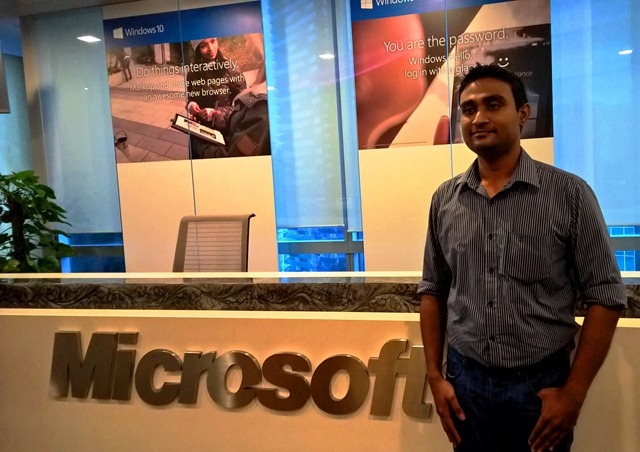 Few weeks ago I did Windows 10 Game Development lecture at Microsoft Singapore. 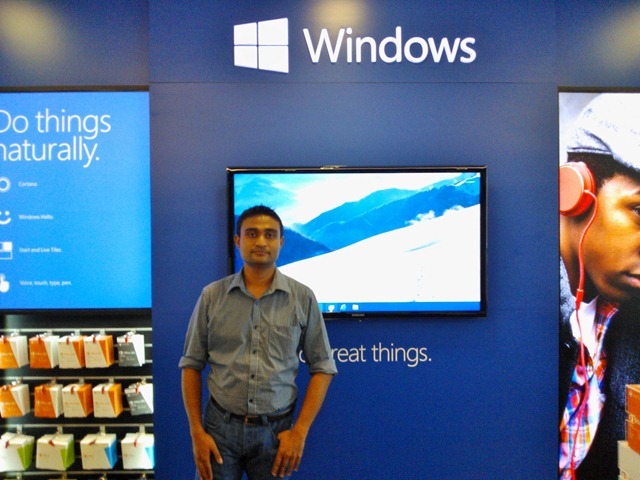 It was part of the Windows 10 community launch event. 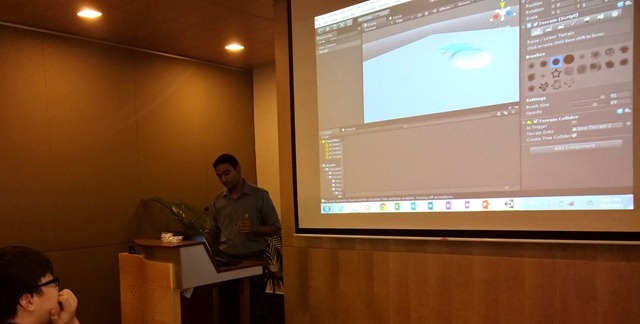 Around 40 developers attended the event.